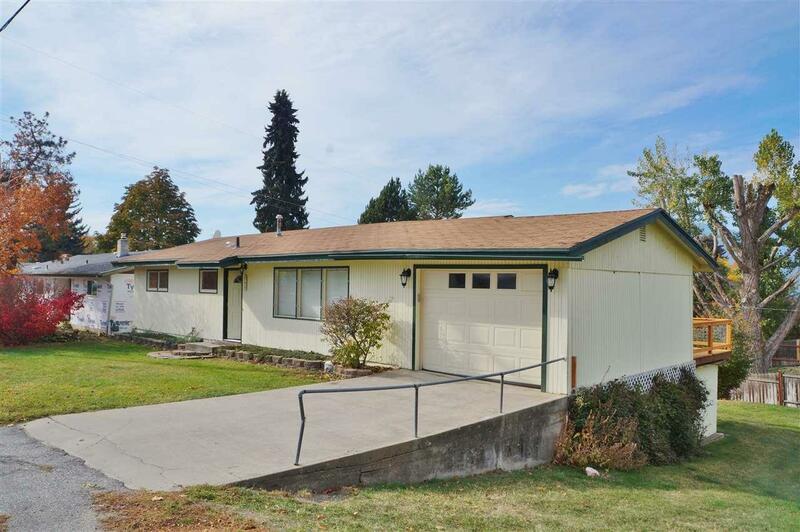 WELL-MAINTAINED Colville rancher with walk-out basement and lots of updates. 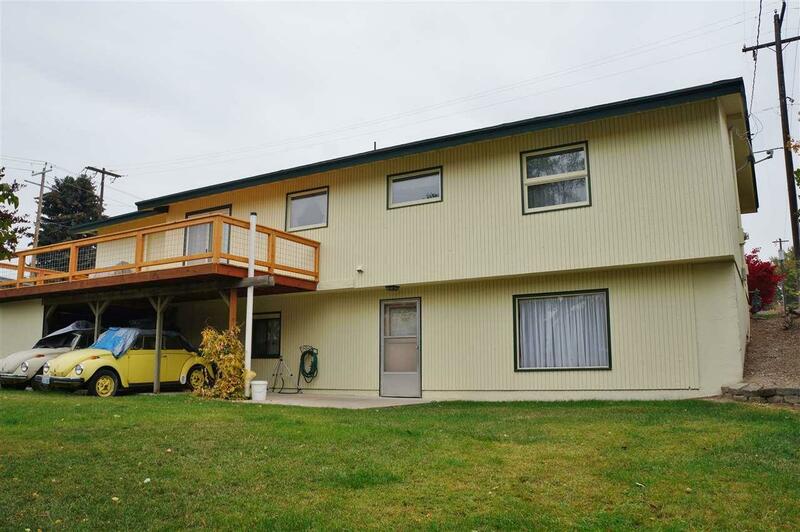 Spacious living room, galley style kitchen with nice dining area that accesses the new rear deck for great entertaining. 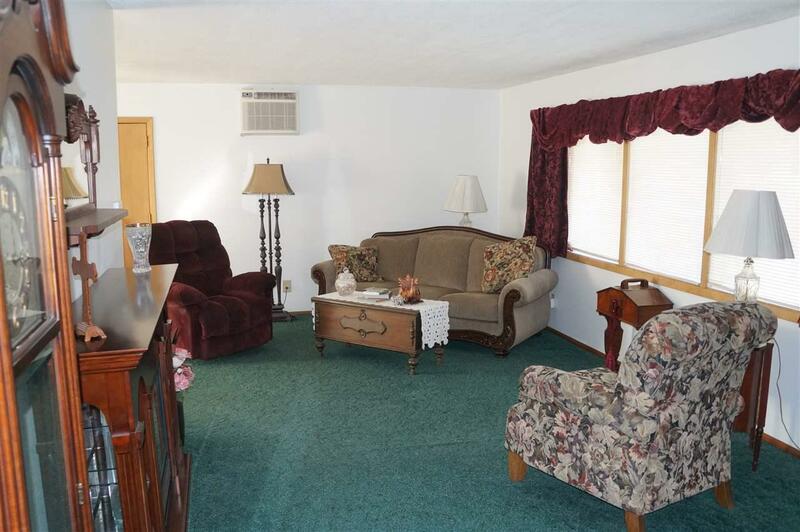 Beautifully remodeled baths, expansive family room and 3 bedrooms gives you the room you are looking for. Hobby room, newer on-demand hot water system and natural gas furnace makes this one move-in ready. 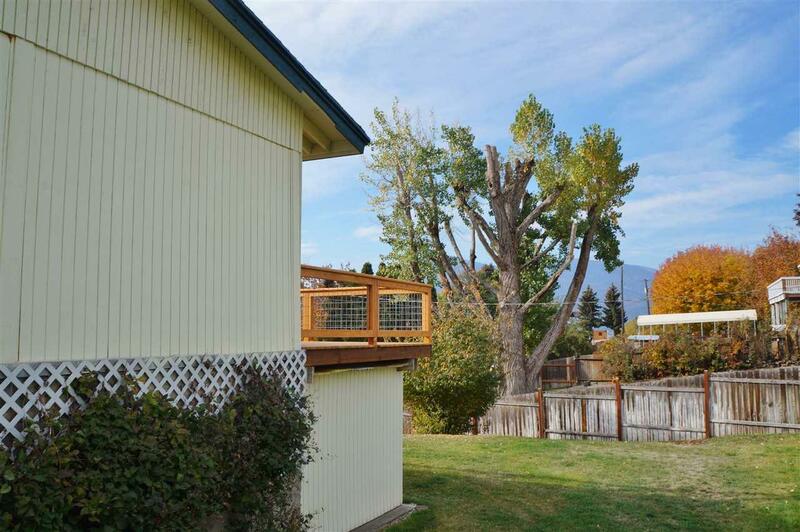 Great view of of Monumental Mountain, nice yard and extra room for storage under the deck. A must see!